It's tiring spending the whole day at work looking up pug memes while pretending to do real work. (We've been there). When you get done, you just want to put on some jammies and hit the couch for some serious movie time. 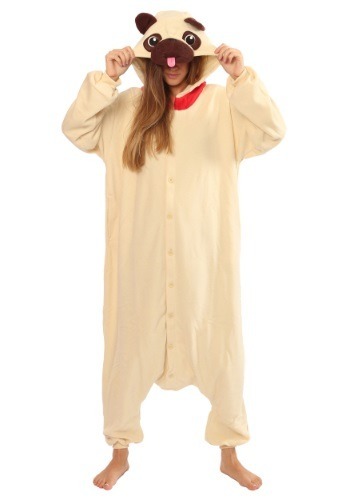 Let us introduce you to this Adult Pug Kigurumi Pajama Costume. Based on your favorite dog of all time, this comfy onesie makes for a great way to relax after a long day of your pug life. (We know you didn't choose it. It chose you). 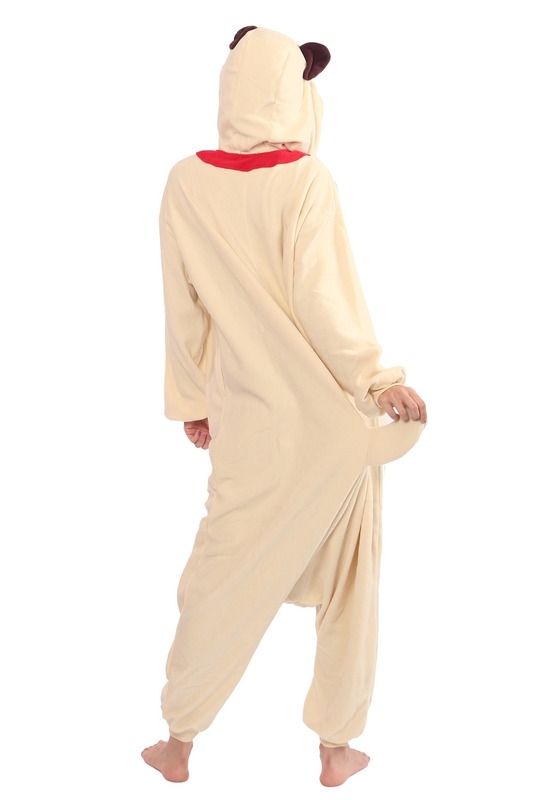 Wear it any time you want get cozy, or any time you want to confuse the heck out of your pet dog.